V-Ray for Revit is built for architects who want to create great design renders without the learning curve. 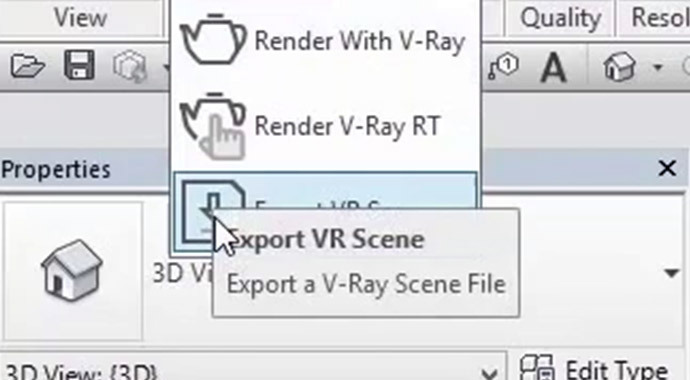 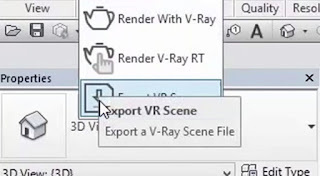 Get up to speed quickly with V-Ray for Revit’s intuitive interface. 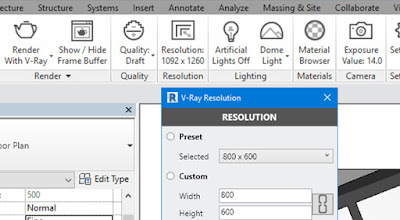 "We can test out ideas, get feedback, and make decisions faster. 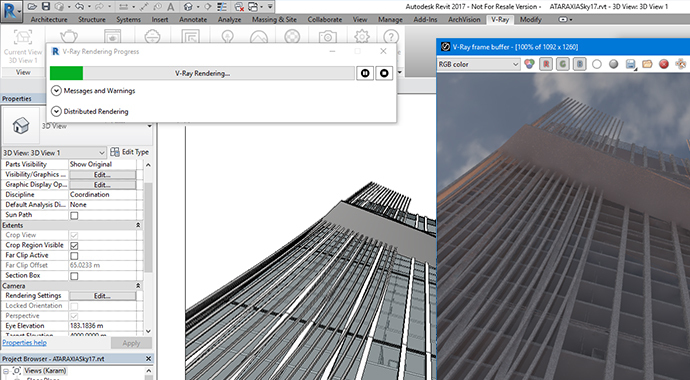 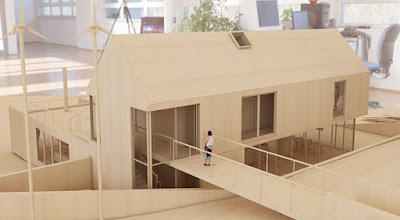 V-Ray for Revit brings a new level of freedom, and is something we think most architects will be excited about." 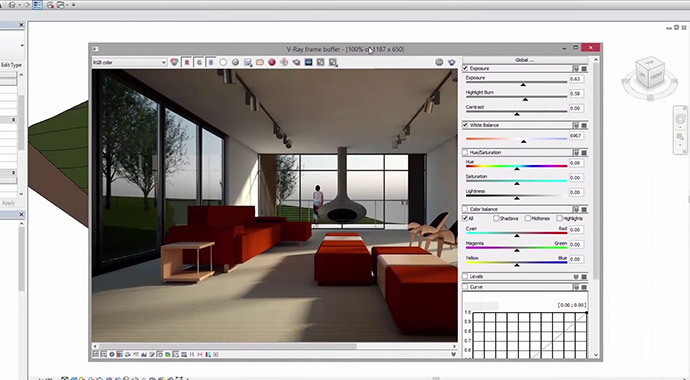 "V-Ray for Revit is exactly what we needed to take our design renders to the next level. We get great looking imagery with realistic materials and lighting for reviews and presentations faster and easier than ever before."